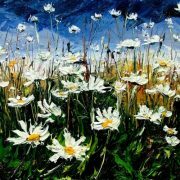 Tina paints in oils and has over 30 years experience as an artist, covering various disciplines. She draws inspiration from the beautiful Killarney National Park and the Mountains and Lakes of Kerry and West Cork near her home in the Clydagh Valley just outside Killarney, Co Kerry in Ireland. 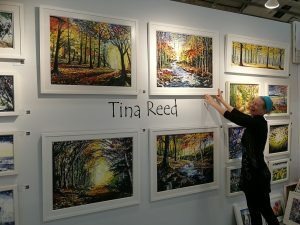 Tina uses an ‘impasto’ technique in her paintings, where paint is layered and textured to build up a tactile three-dimensional surface, working in an Impressionist style. She uses the palette knife to create spontaneous effects bringing movement and life to her work. 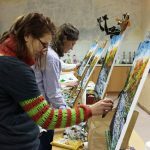 Strong colours and contrast generate energy and vigour that is a common theme in all her paintings from landscapes to florals, equestrian and sporting paintings. Gift Certificates Now Available – For Courses & Paintings! 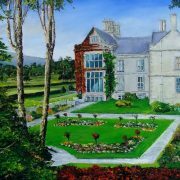 View my paintings at my studio in Clonkeen, Castlemartyr House Gallery Middleton, Cork, and Muckross Park Hotel, Killarney. 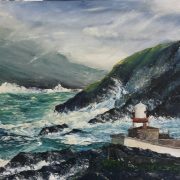 Tina Reed also runs oil painting courses for beginners & intermediate painters, in Killarney. 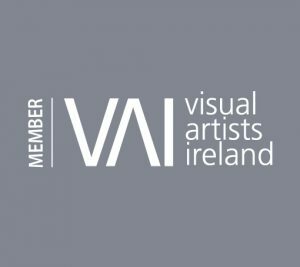 Next weekend course 15th-16th June 2019 at my studio in Clonkeen. Weekly classes start back week beginning 14th May 2019 in KDYS Killarney. 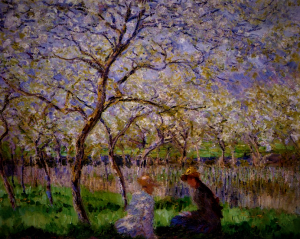 Springtime – Claude Monet. Next weekly class. Classes are all step-by-step using palette knife and brush! All courses are suitable for beginner and intermediate level. Please phone to book your place, or for weekends book on line!